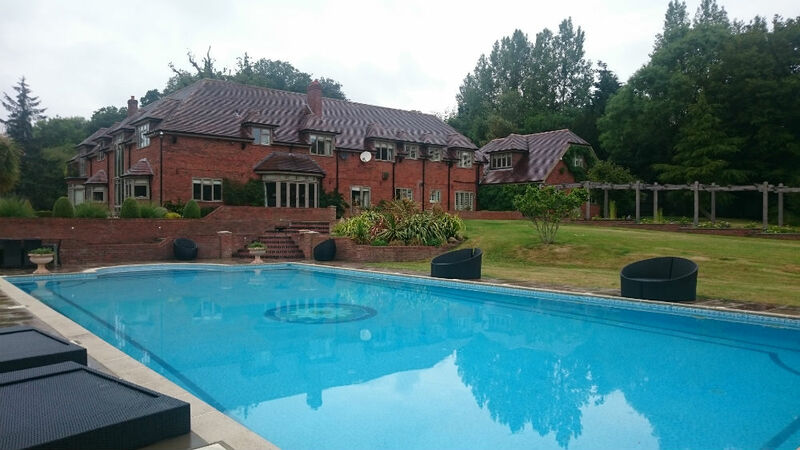 We are a family run business and we pride ourselves on providing a good service and achieving your dreams no matter how big or small they may be. 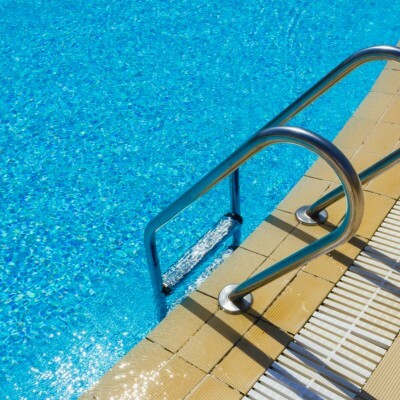 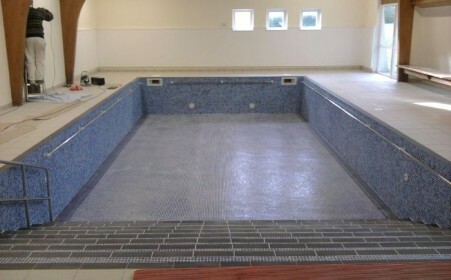 We specialise in all types of swimming pools, spas, steam rooms and saunas and offer everything from new builds, refurbishments, maintenance and also the supplying of products including all chemicals. 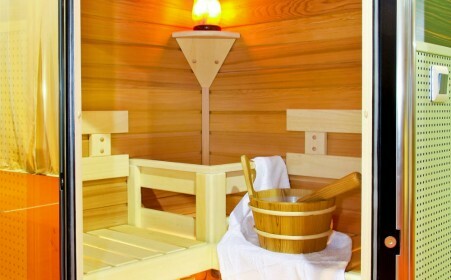 Saunas come in many different shapes, sizes and finishes but if you can’t find a standard sauna to suit your plans or specifications, we can make you one that does. 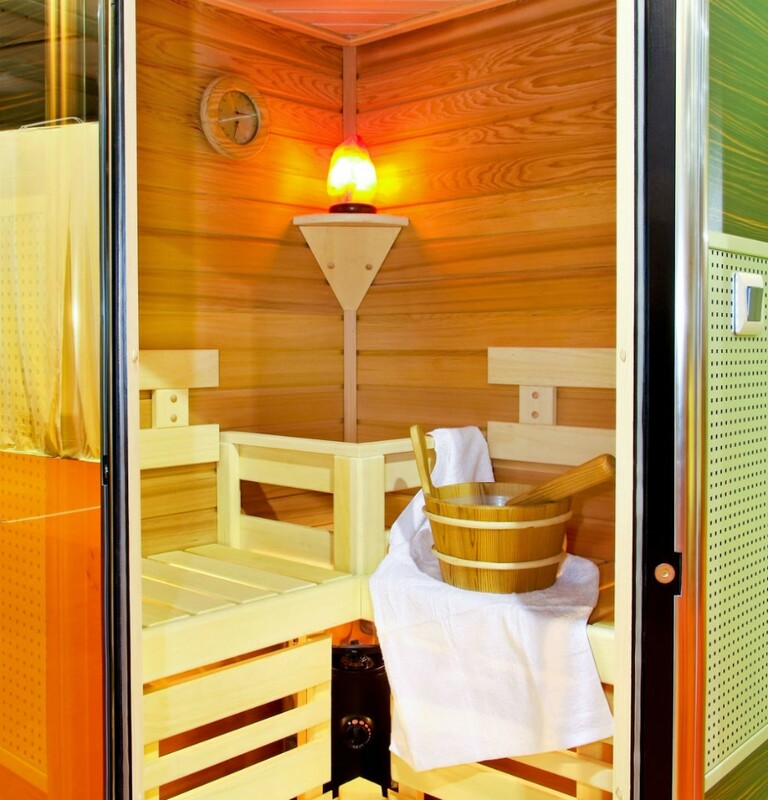 Regular use of a steam room can have a positive impact on your health and appearance. 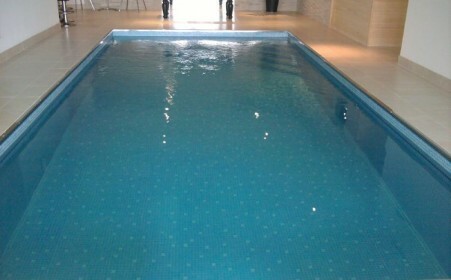 Steam rooms are known for their relaxation and deep skin cleansing. 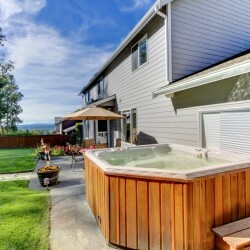 These spas offer a deep penetrating massage for an all over feeling of wellbeing and add luxury to any home or garden. 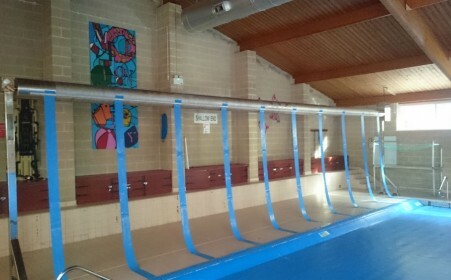 They are easy to install and easy to use and maintain. 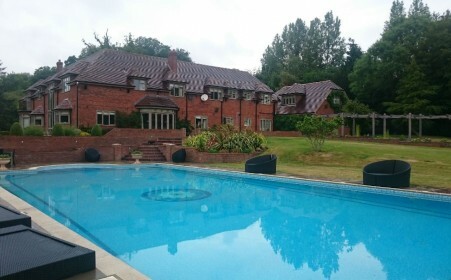 If you invest in a swimming pool then you have a constant source of leisure, pleasure and personal health care for yourself, for family and friends right on your doorstep. 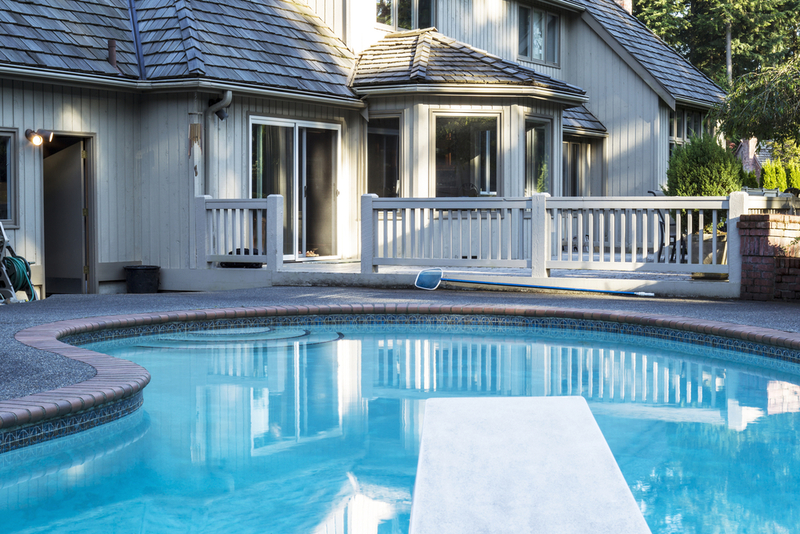 A pool is an investment, not only could it increase the value of your home, it will save you money and time as there is no travelling involved to your own pool, no travel costs, no entrance fees and perhaps the best benefits of all no overcrowding, noise or time restrictions. 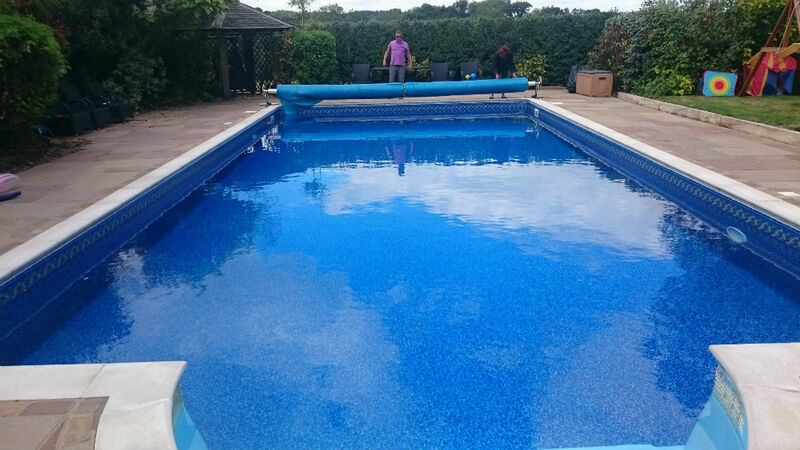 We offer a competitive and professional maintenance service i.e checking your pool is safe which is carried out by qualified staff. 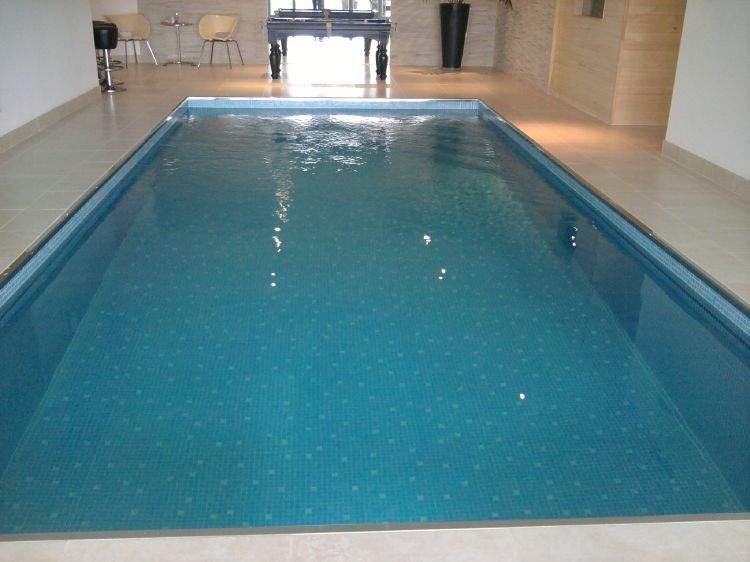 We build all types of swimming pool in practically any shape or size and your dream pool really could become a reality. 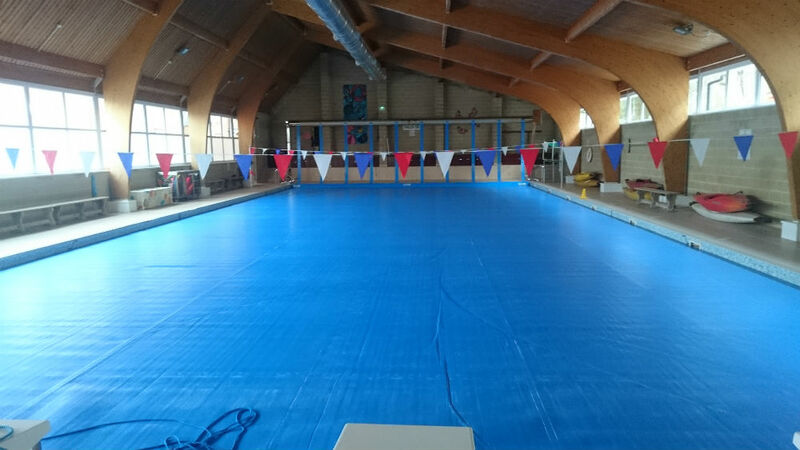 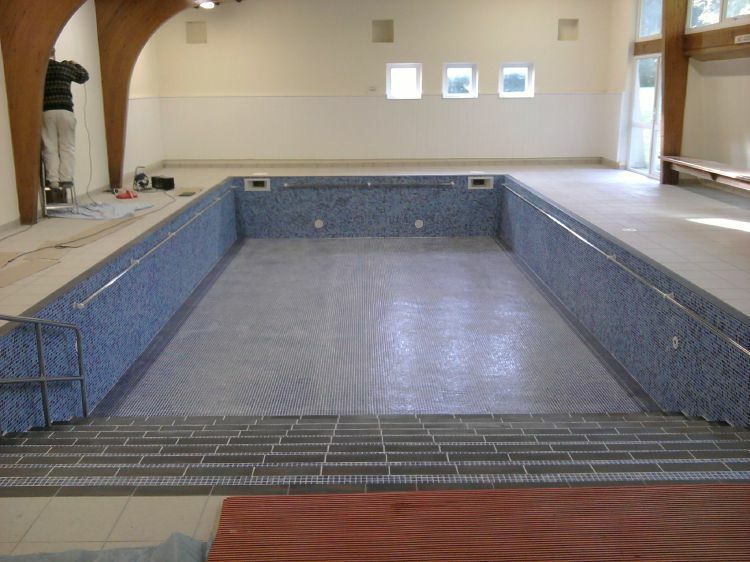 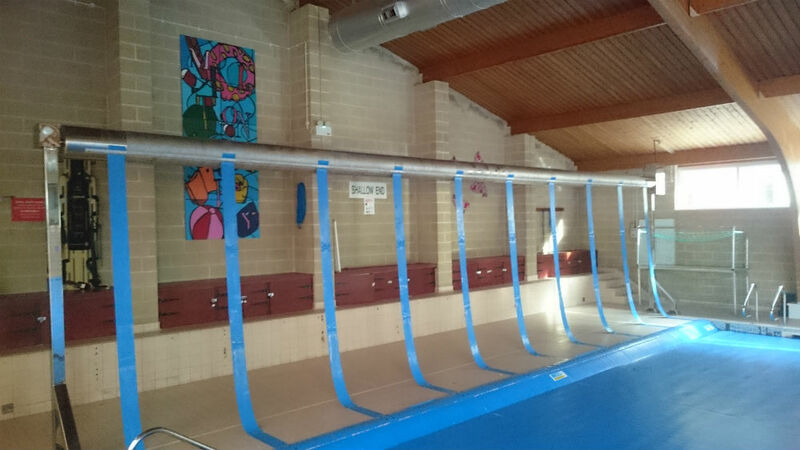 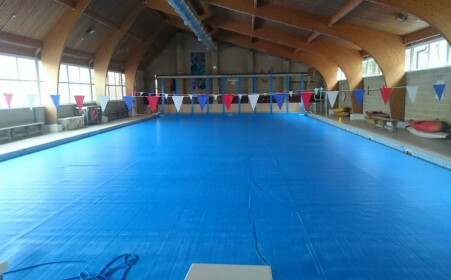 Refurbishments covers a large amount of pool work and includes, liner changes, re-screeding, remedial work and plumbing. 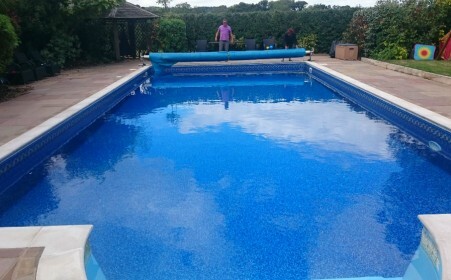 Please Do Not Hesitate To Get In Contact For Any Queries Or A Free Quotation!